OMG, finally! 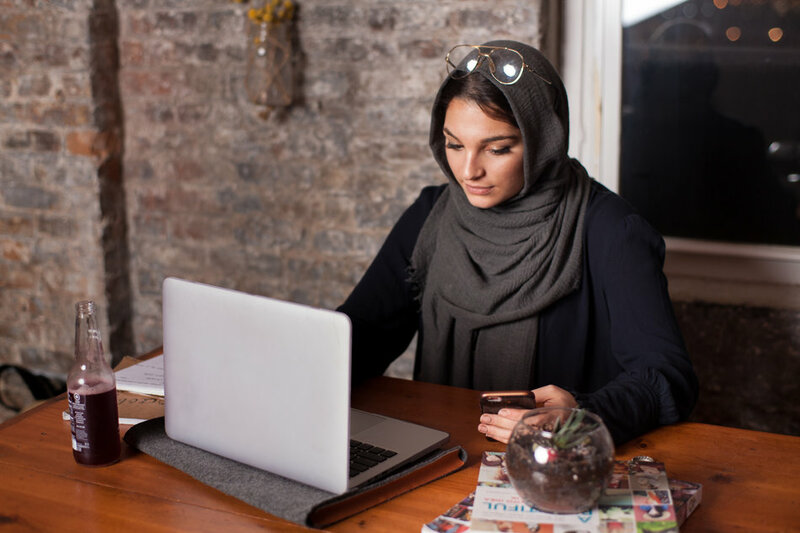 You know how the only stock images we ever see of Muslim women online, in blogs, and in advertisements are the same stereotypical depiction? They are usually hidden behind veils, wearing black clothes, not really doing much besides being… stereotypically Muslim. 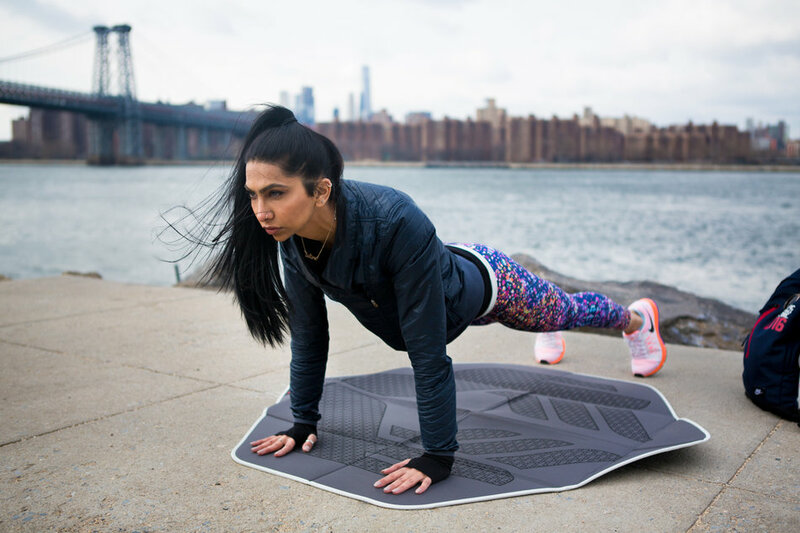 The images we’re used to seeing of Muslim women elicit a negative feeling and do nothing to truly represent how we look, feel, sound, and act. 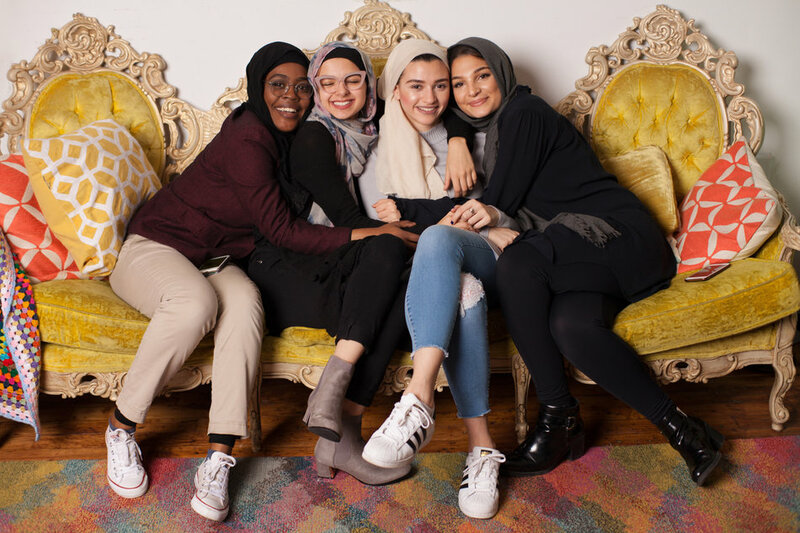 We are SUPER proud to announce that MuslimGirl.com has partnered with Getty Images, the world’s leader in visual communications, to create a new stock photo collection for Muslim women. 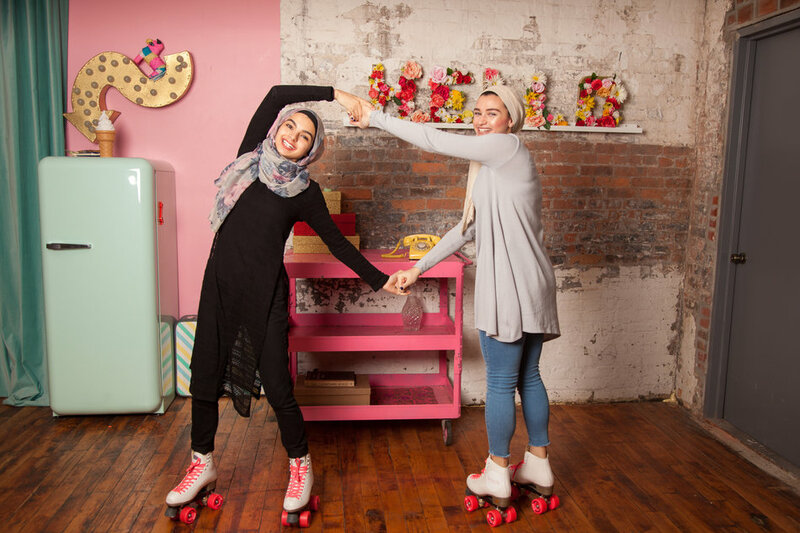 These photos depict us in our natural form, featuring Muslim women from diverse backgrounds, wearing or not wearing the hijab, doing the things that we normally do. They are bright, cheerful, positive, and actually show Muslim women smiling! Gasp! Our first collection is announced today in celebration of International Women’s Day. 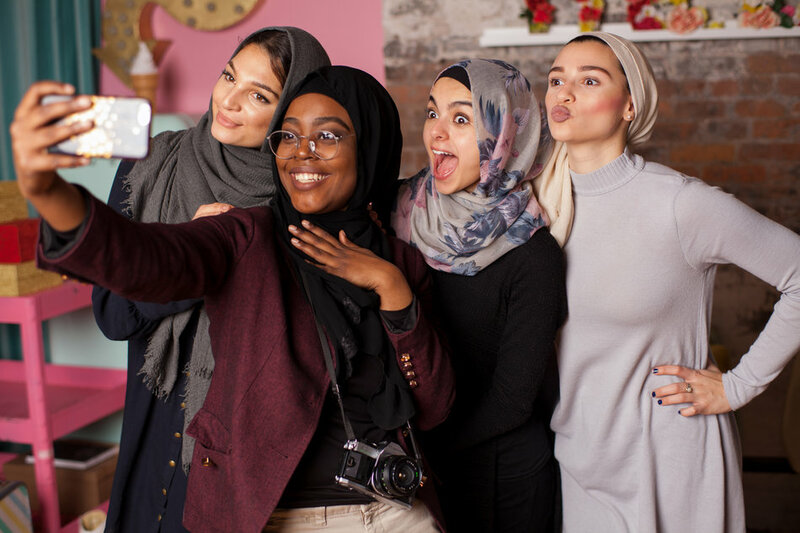 It was entirely shot by a millennial Muslim woman photographer, Jenna Masoud, and all of the models are actually Muslim women being their authentic selves! Nobody is playing dress up, nobody is acting, and some of them are even Jenna’s friends. 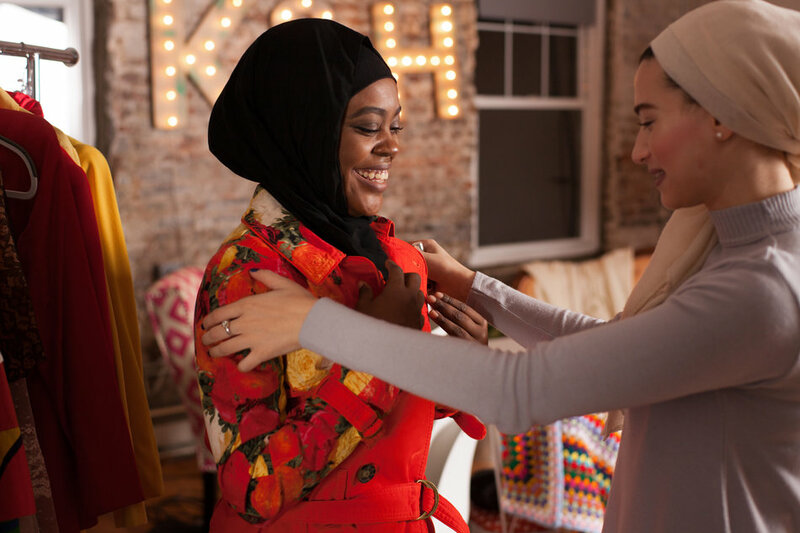 Through this partnership, we’re excited to make positive imagery of Muslim women available to the public and change the depiction of Muslim women online. This is the first collection of many, as we work to vastly expand the types of body shapes, sizes, colors, backgrounds, and ages that are represented. We’re going to flood the internet and show the world who we really are. 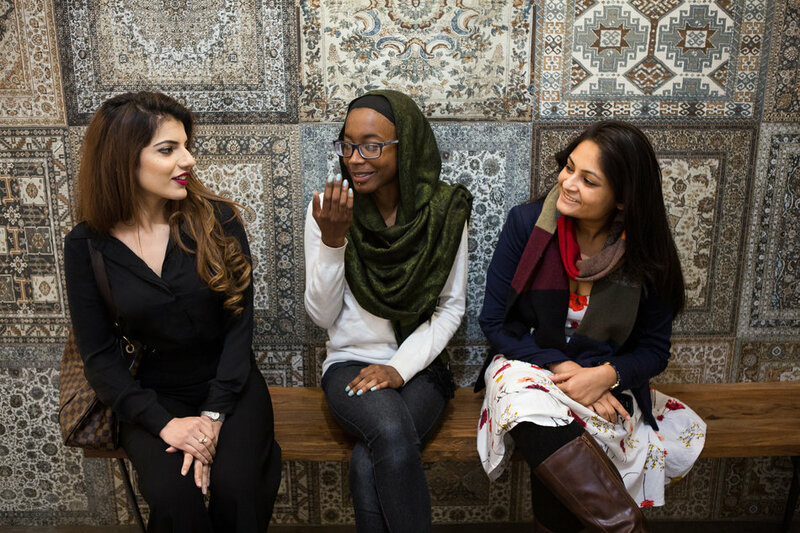 To see the full Muslim Girl x Getty Images collection, click here. OMG U GUYS ARE SOOO AMAZING!!! Love this! Such beautiful photos. If anyone who is a stock photographer is listening, I’d also love to see depictions of Muslim women at work. I create e-learning and often need images of people working – in just about any job you can imagine. Muslim women being a customer in a business interaction would also be great. Or Muslim women taking part in business meetings, interacting as part of a group of co-workers.